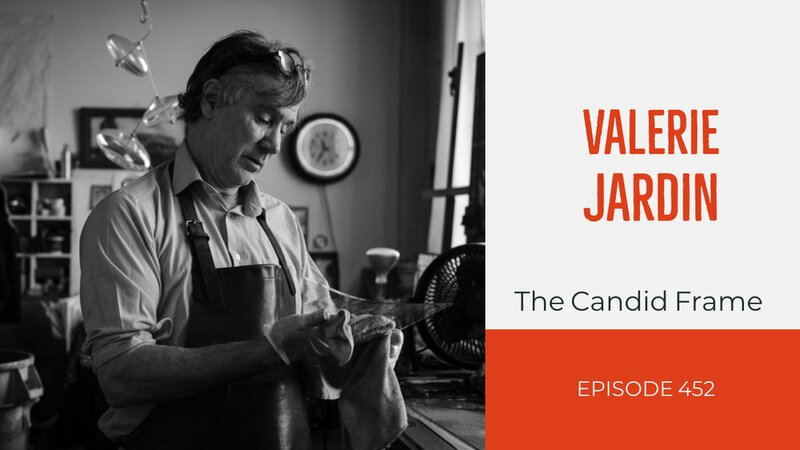 Valerie Jardin is a popular street and travel photographer, educator and host of the Hit the Street podcast. After leaving a successful career as a professional commercial photographer, she dedicated herself to her personal photography and conducting photo experiences both in the United States and Europe. She has recently turned her lens to more personal projects including a series of environmental portraits of artists that live and work in her community.